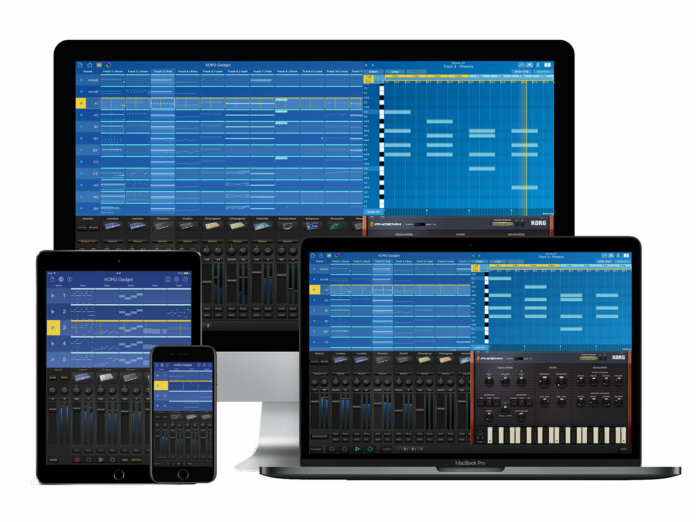 Korg has bolstered its software offering with the Gadget 2 and the iZotope Ozone Elements bundle. The Gadget 2 is now available as a plug-in for Windows users and comes with six new gadget presets, while the tie-in with iZotope brings a powerful mastering plug-in to selected Korg products. The Gadget 2 is a production software that comes with more than 30 different synth options and drum machines, collectively known as “gadgets”. And after a long wait for Windows compatibility, fans will finally be able to access the software on their PCs. Other updates include a redesigned main screen view – that helps you to keep tabs on all your tracks – as well as a new tempo-change option, and a fade-in/out function. 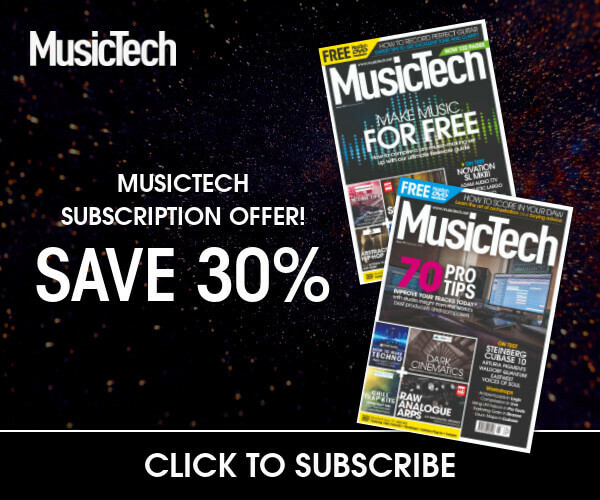 Korg has teamed up with iZotope on a special bundle. 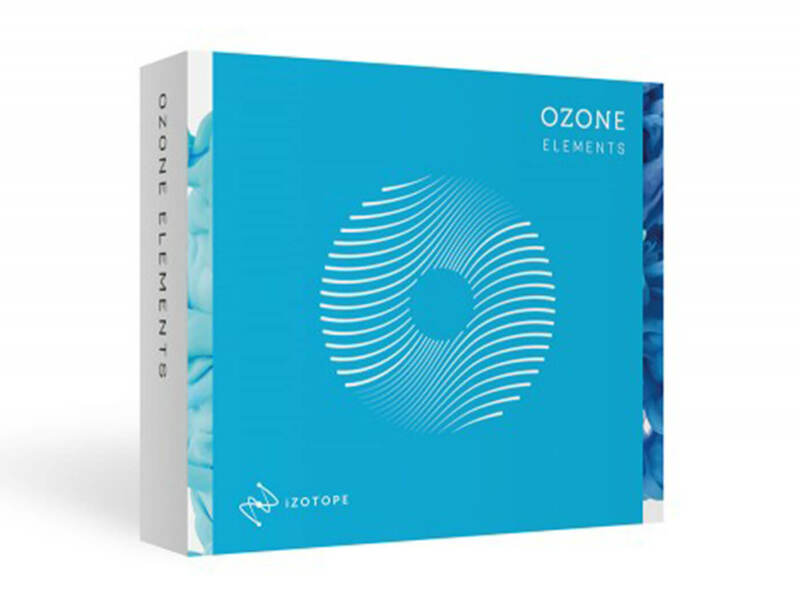 The latter’s Ozone Elements mastering plug-in can now be downloaded for free with the purchase of Korg’s MIDI controllers and a few other selected products. You’ll now be able to master your tracks with the suite of options from the Ozone Elements, including the Master Assistant tool and Ozone Maximizer. The former studies your audio’s sonic profile and offers useful suggestions, while the latter functions as a powerful mastering limiter. The Korg Gadget 2 is available from February, while the iZotope bundle can be accessed from 23 January. More information at korg.com.